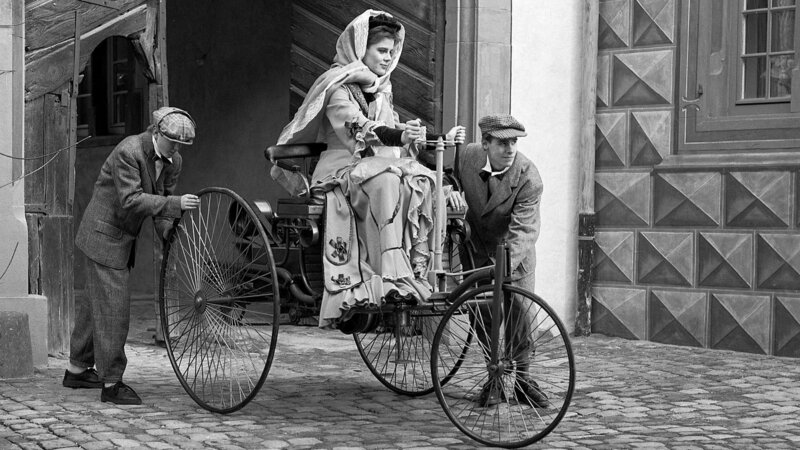 In 1906, the Mercedes-Benz Mixte was built as a hybrid-electric vehicle. 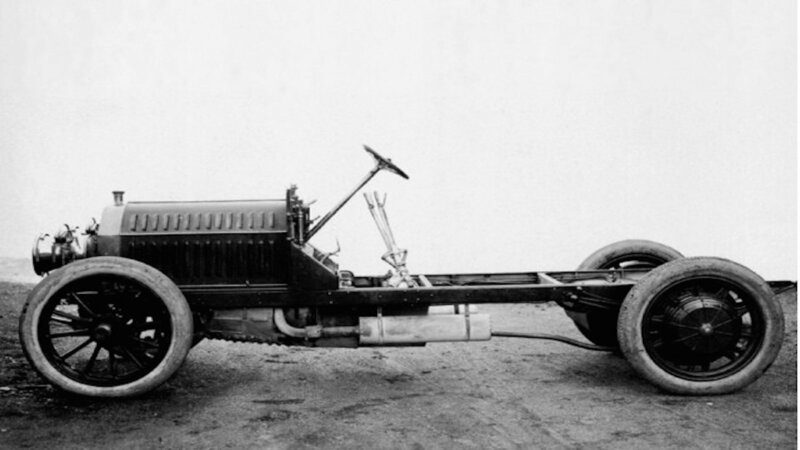 Over 100 years before it became mainstream to be green, the conglomerate of air, land, and sea was honing in on new ways to push the automotive industry forward. Keep in mind, this was a mere 20 years after they invented the first car. 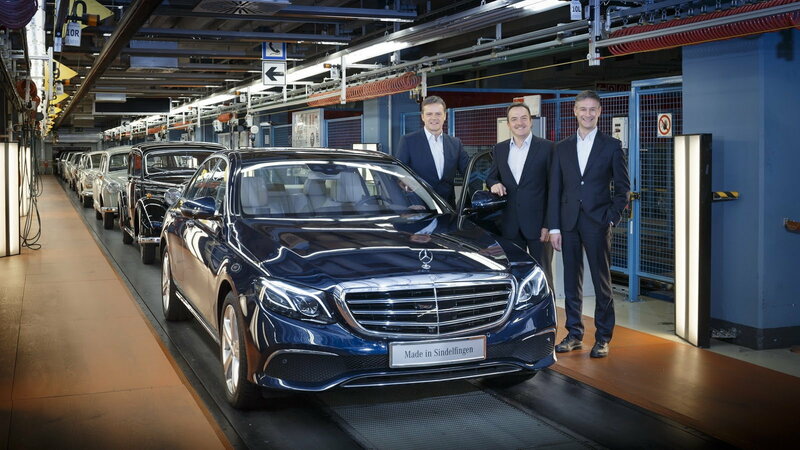 Anything Mercedes-Benz does to make cars safer, they do not sell for big profit to other manufacturers. Part of the companies mantra is to let things go that help raise the collective standard to which the industry is held. This admirable quality has been a staple of their image and offers piece of mind to consumers. >>Join the conversation about these 5 facts about Mercedes-Benz history right here in MBWorld. Mercedes-Benz has coined over 80,000 inventions since its inception. A list of them would undoubtedly take several lifetimes to read through, which is a testament to how much this company dedicates to furthering every millimeter of its vehicles. The man behind such an empire almost applied his talent to making locks. Imagining what the world would be like without his touch of genius is difficult, but we can surmise our cars would likely be impossible to break into. At least through the door handles. Emil Jellinek was a diplomat from Austria who dabbled in motor racing and auto sales. 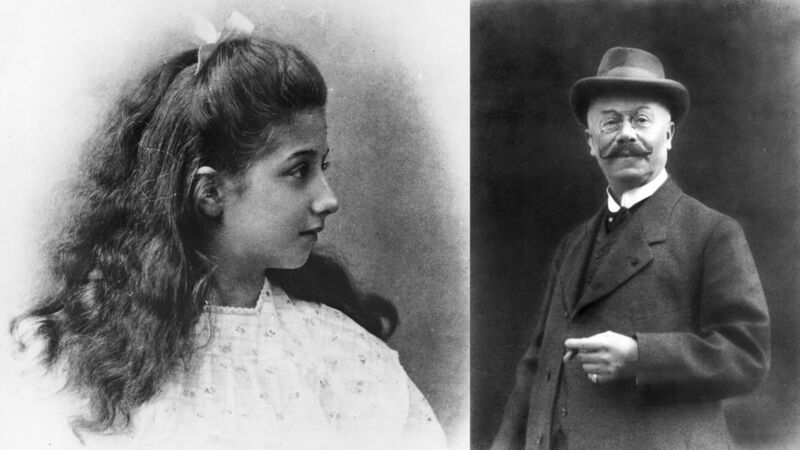 When he entered a competition, he would do so under a pseudonym that borrowed his daughter’s first name, Mercedes. 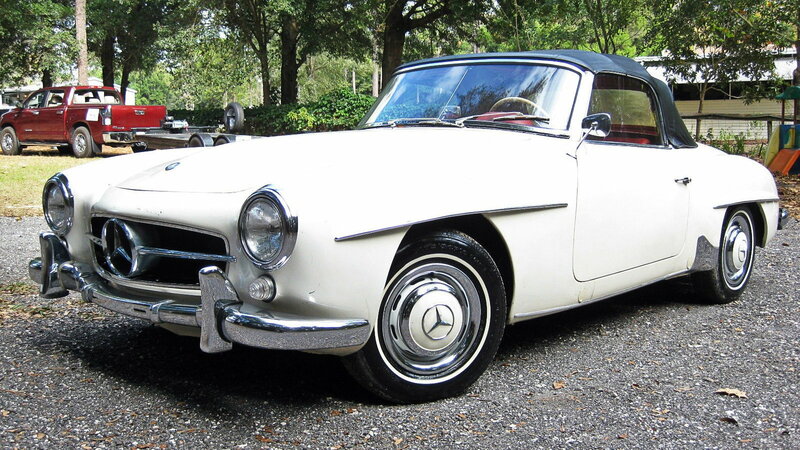 The name would eventually stick and find its way into the Benz brand to become Mercedes-Benz. There are 5 things you never knew about Mercedes-Benz. From charitable donations that make us all safer, to Austrian diplomats racing under false names, this company has more depth in history to it than meets the eye. 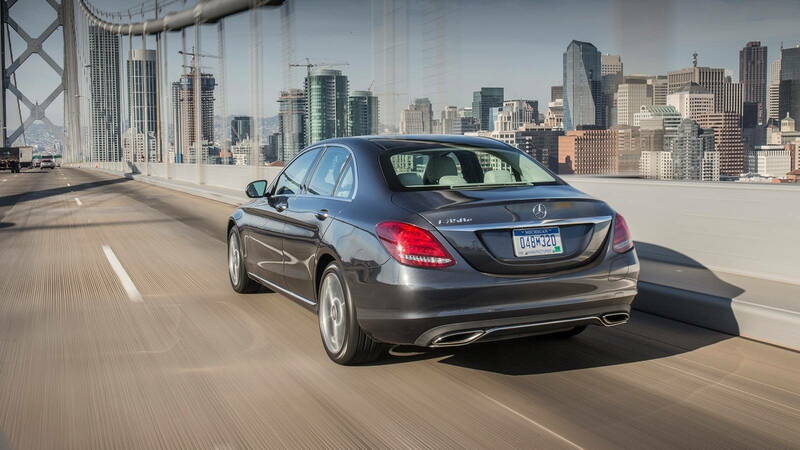 It might just change the way you look at the next big bodied Benz you see on the road. Hope you enjoyed reading.